The 2015 Peach Jam Tournament began today, July 8th and goes until July 12th in North Augusta, South Carolina. 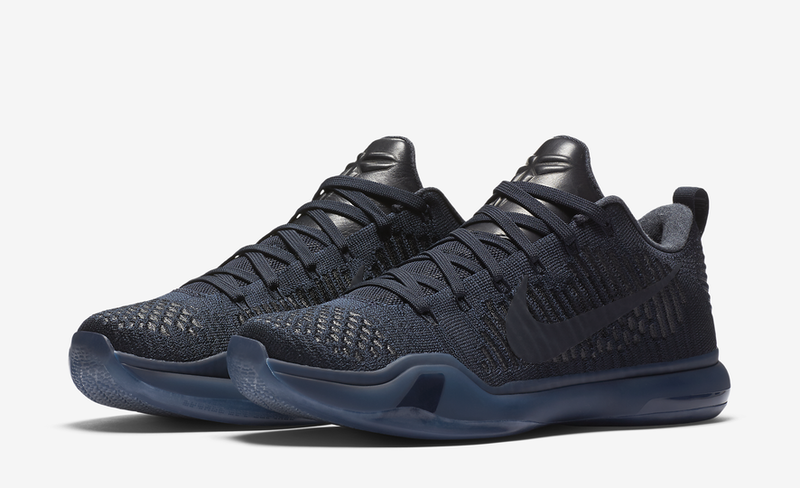 As a follow up to last year’s Nike Kobe 9 EYBL “Peach Jam” colorway, this Nike Kobe 10 is dressed in a mixture of Blue, Teal, and Purple colored tones, having an interesting graphic covering the entire upper. Black detailing hits the laces and back heel, while the shoe rests atop a translucent Purple midsole and Teal outsole. The Nike Kobe 10 EYBL “Peach Jam” was originally designed for the players only, but now they’re officially set to release on Thursday, August 27th, 2015 at select Nike Basketball retailers. The retail price tag is set at $180 USD. UPDATE: Here are detailed images of the Nike Kobe 10 “Peach Jam” via Sneaker Files, that is set to launch worldwide on August 27th.